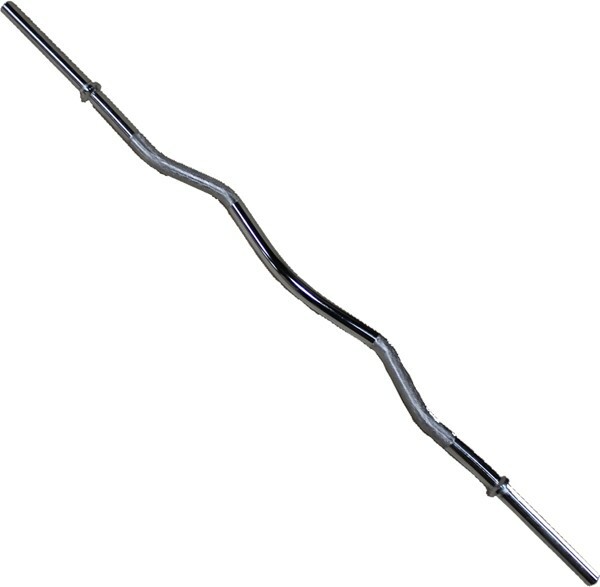 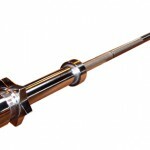 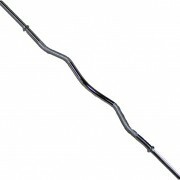 Pro Standard Curl Bar complete with Spring Collars. 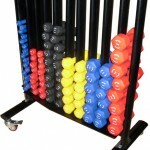 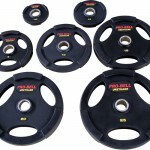 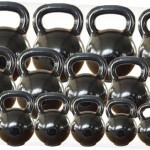 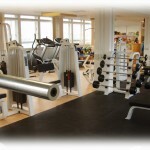 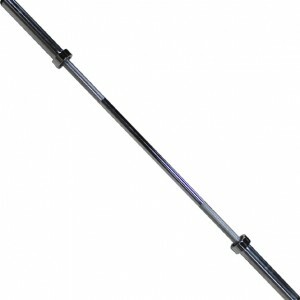 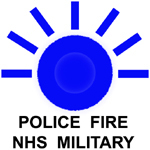 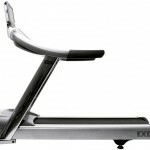 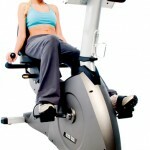 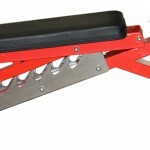 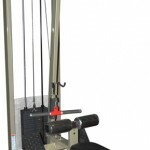 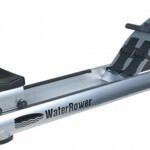 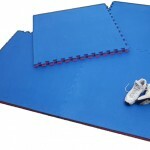 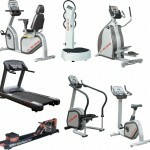 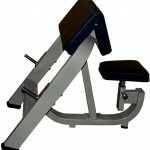 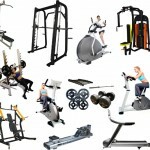 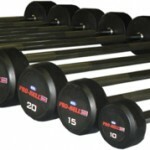 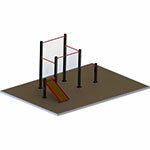 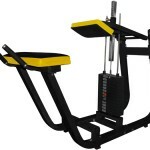 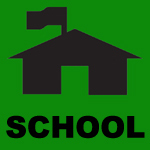 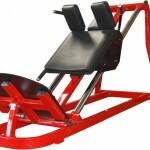 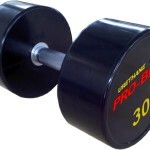 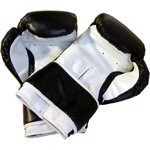 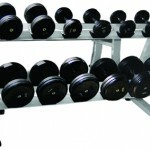 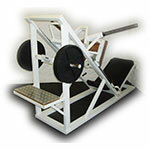 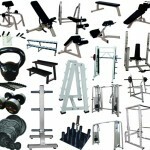 Gym equipment held in stock for immediate dispatch, fast delivery! 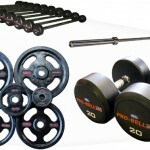 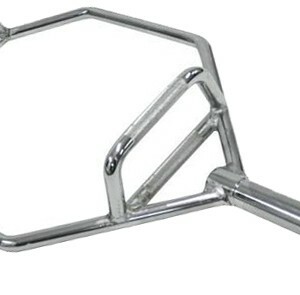 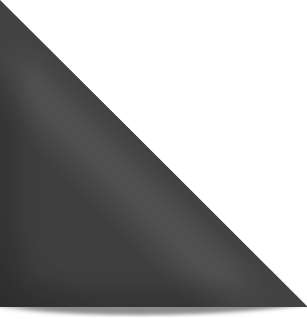 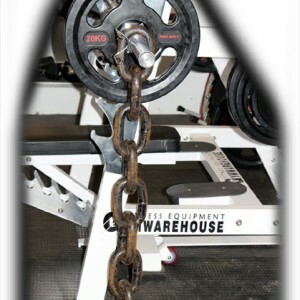 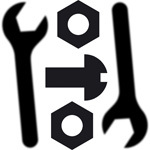 Why not browse our other range of bars / accessories and free weights on our website to see what else we have available in stock to order. 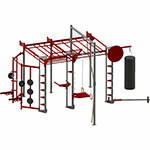 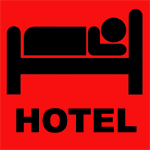 Please call or email for more details, where a member our sales team will be happy to answer any questions you may have.